The second trailer for the Justice League movie showed us a lot of things, but it kept the rest of the things that we wanted to see hidden so that it could be revealed later on. One of those things was Superman, and the other was the main Villain of the movie. 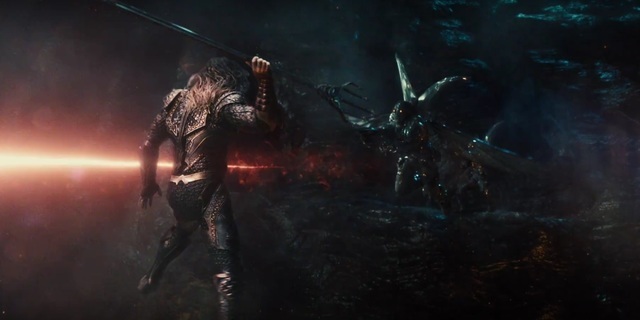 It was later revealed that Steppenwolf is indeed going to be the big bad of the first Justice League movie. 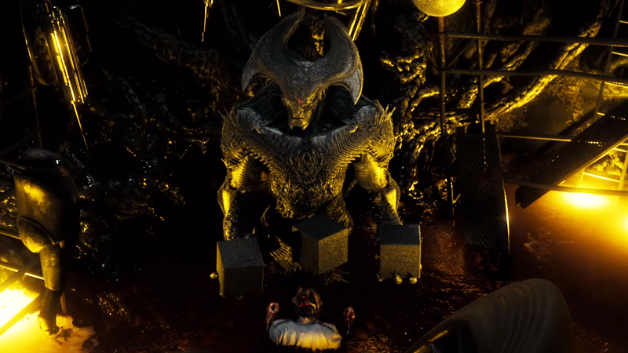 Until now, we haven’t got to see what The villain would look like but just a holographic image in Batman V Superman. 40% OFF on Every Superhero Compression Shirts! Until now, we haven’t got to see what The villain would look like but just a holographic image in Batman V Superman. But now we have finally got the first look at the Villain even before the new trailer that we are going to see at San Diego Comic-Con. 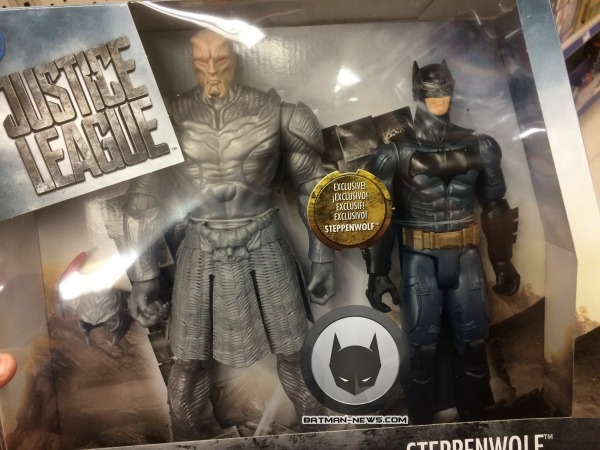 It is not in form of a photo, but as DC has started merchandising the movie already, a very accurate action figure of the villain has hit the market and the internet. 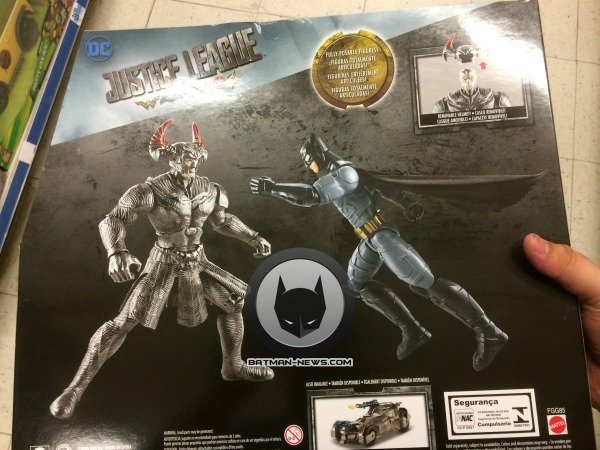 The Action Figure finally gives us an idea of what the Justice League Villain is going to look like. Steppenwolf is going to be played by Ciaran Hinds, who is famous for his role in the hugely successful Game of Thrones.